Join us for ArtFest 2018! 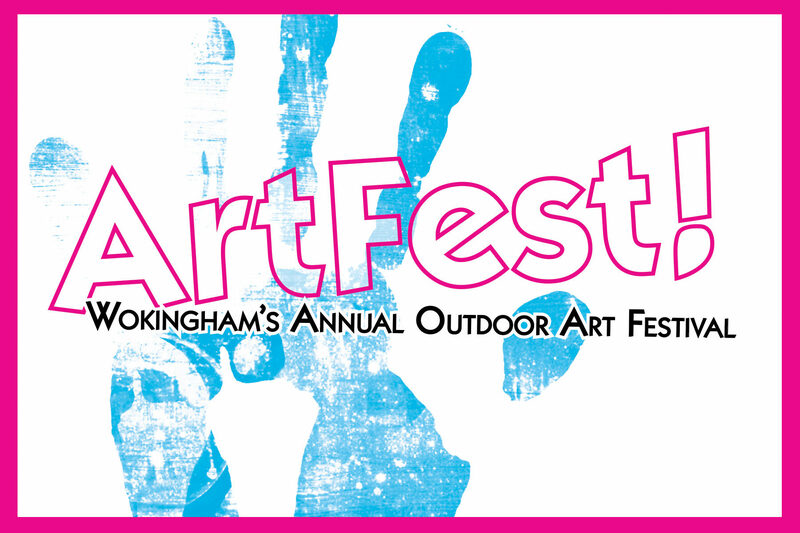 ArtFest is a unique festival of art, right in the heart of Wokingham! 50+ artists selling original artwork direct to the public. Paintings, limited-edition prints, ceramics and much more! ArtFest is completely Free to visit! With free art demonstrations from professional artists, and opportunities to take part in art competitions and WIN prizes, ArtFest promises yet again, to be a great day out for art lovers, and families alike! Our third ArtFest coincides once again with the International Street Concert taking place further up Broad Street, from 6.00 pm! There will also be a ‘Food Court‘ with lots of stalls selling food & drink between the stage area and ArtFest. Which makes it a perfect opportunity for the people of Wokingham to not only soak up the atmosphere and experience a vibrant and dynamic art market on their doorstep for themselves, but also to kick-back, relax, and enjoy! For more details of the International Street Concert please click here.